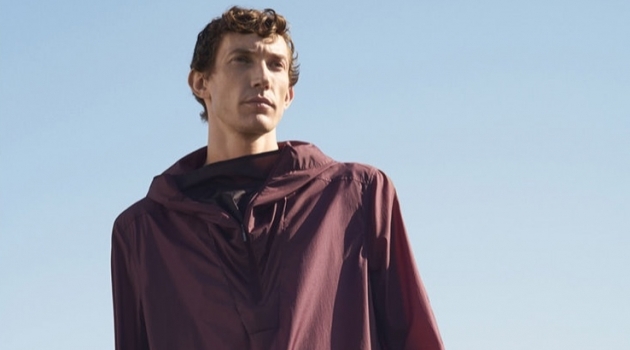 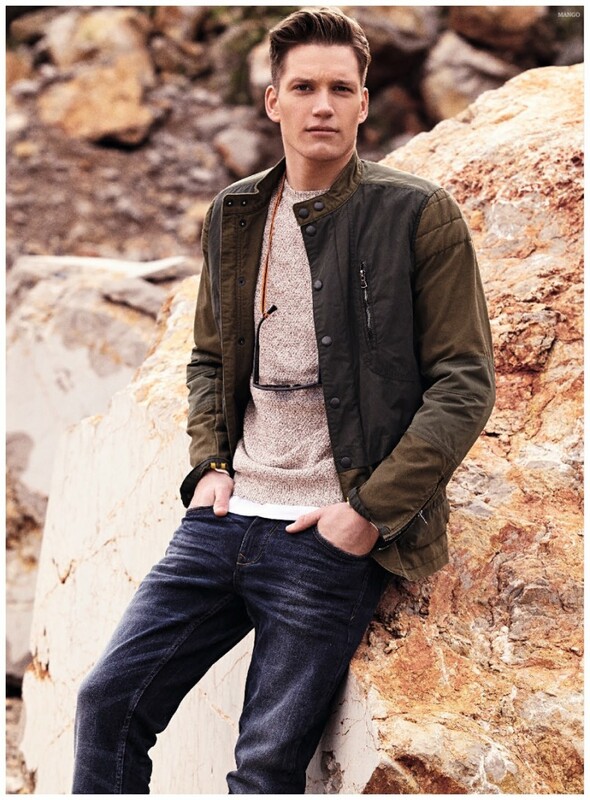 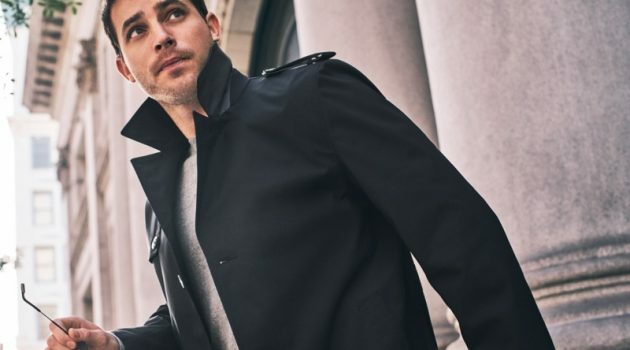 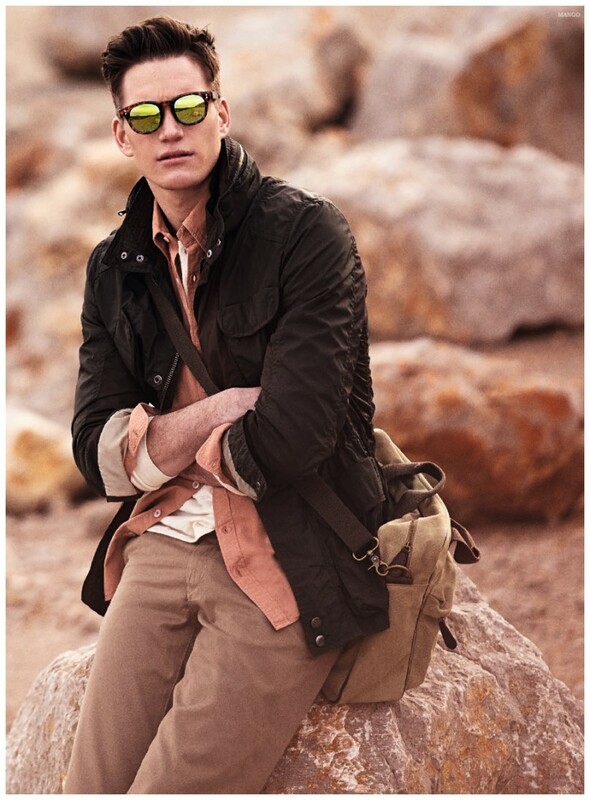 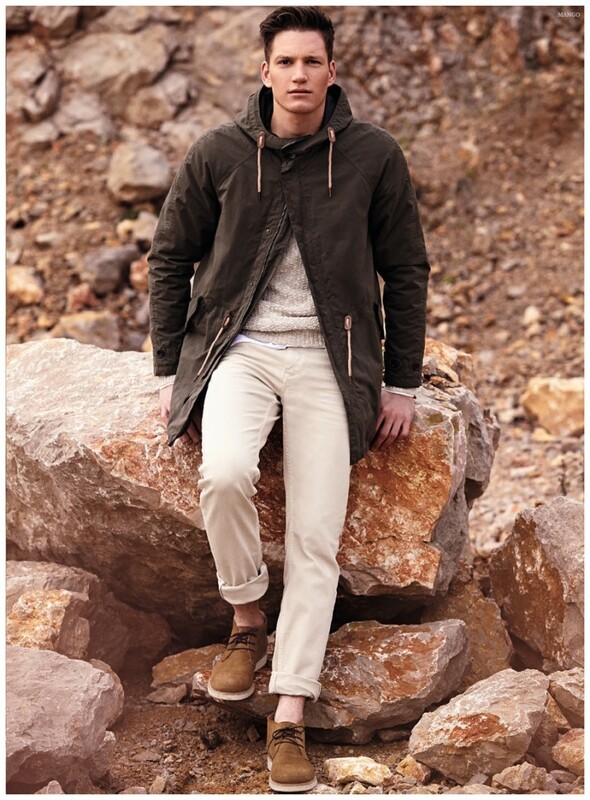 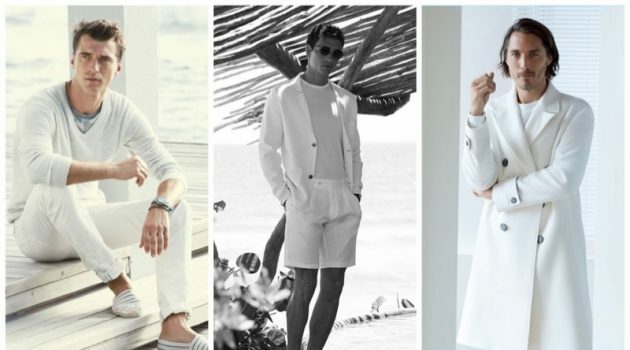 Mango dives into spring with a look at casual styles in a new catalogue featuring model Florian Van Bael. 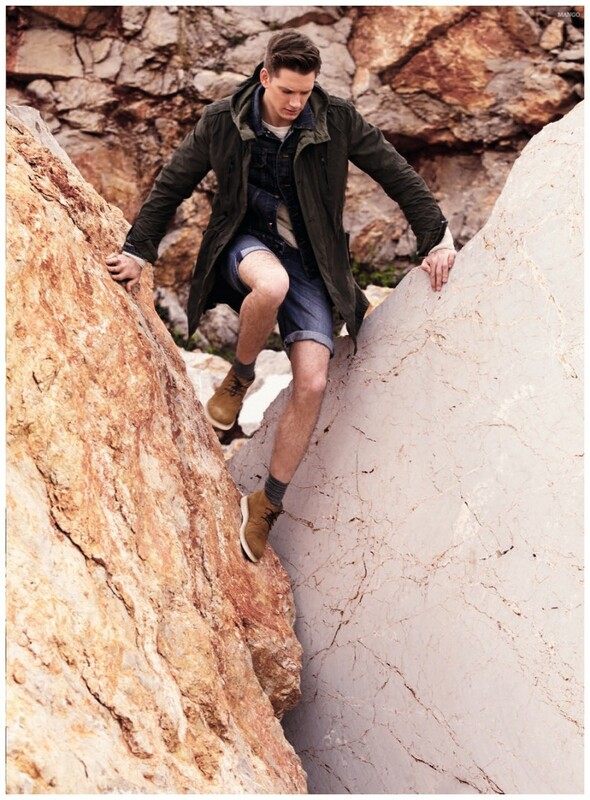 Photographed against a mountain terrain, Florian demonstrates a rugged edge as he takes to comfortable, wearable spring fashions. 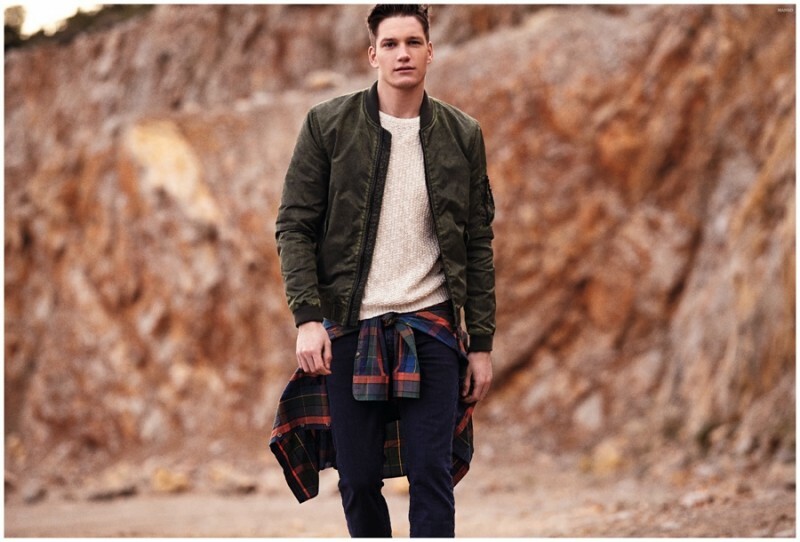 From relaxed plaid button-downs, tied at the waist and classic pullovers to light denim jackets or cuffed shorts, Mango highlights easy essentials for the season at heart.